The climate of Western Sahara is hot and dry, with very little to no rainfall. Occasional cold offshore air currents produce fog and heavy dew along the coast. 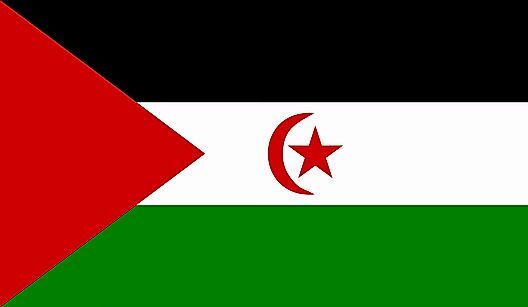 What is the Capital of Western Sahara?